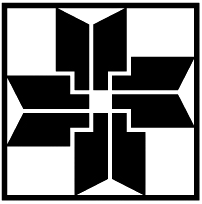 These blocks are from the LQG's '77 Symposium Block Contest. 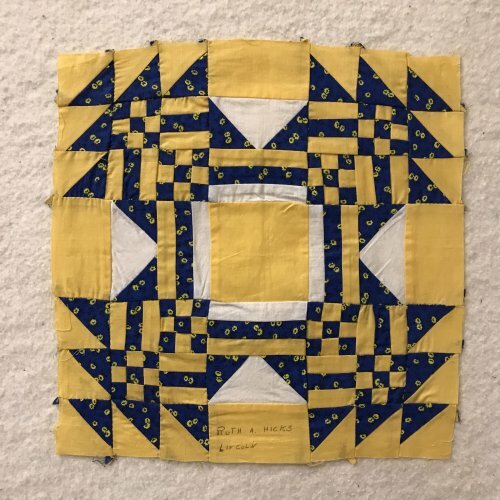 They were donated to IQSCM in December of 2017. They were blocks that the contestants did not want returned to them. 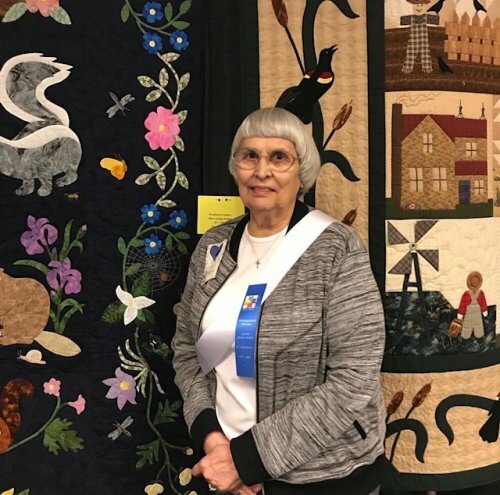 Vicky Skuodas introduced the featured quilter, Millie Fauquet at the May 14, 2018 meeting. 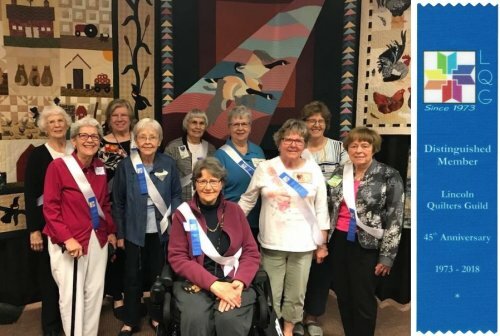 At the May 14th meeting and Anniversary celebration, President Pat Kant highlighted that we want to honor the guild’s history and celebrate our joy for quilting, our exceptional creativity, worthy projects and the significant impact on relationships with our friends, family and the community. Here..
We have a few more items to add to the June announcements we sent out a couple of weeks ago.